Bert Tuckpointing & Restoration, Inc.
Bert Tuckpointing & Restoration, Inc. has experience in all fields relating to masonry restoration as well as new construction. Our dedication to a high quality of work insures that work is done at the clients request and per plans and specifications. We are a company that can do all masonry work of any size because of our at-sight foreman insuring that every project is complete within the allotted time. 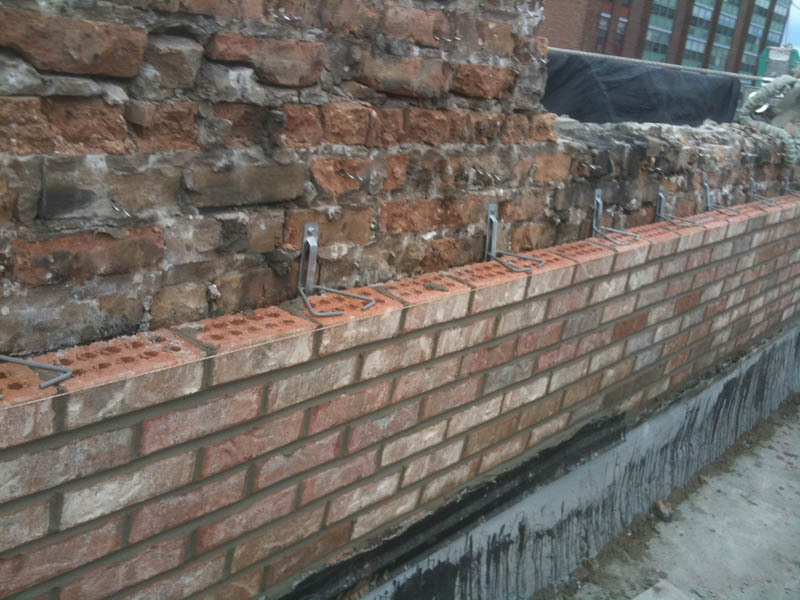 BTR works with a variety of brick suppliers to insure you the closest match to your existing brick when masonry repair is required. © 2019 Bert Tuckpointing & Restoration, Inc.